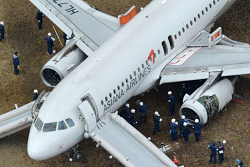 The Airbus A320 was involved in an accident on landing runway 28 at Hiroshima Airport in rain and reduced visibility conditions. 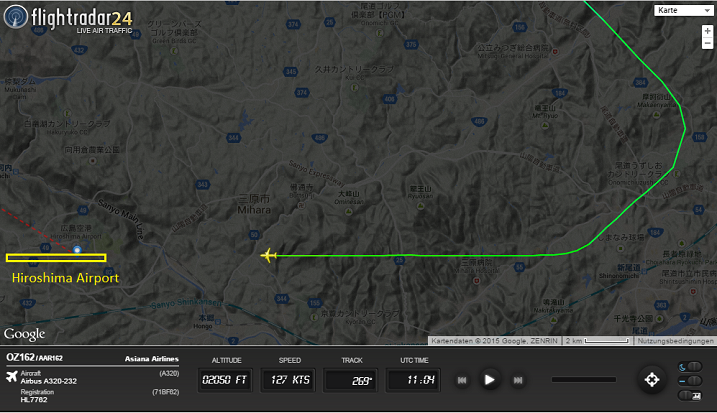 The aircraft is said to have touched down prematurely about 300 meters before the beginning of the runway. The flight descended below the approach path hit the localizer antenna until the tail impacted the ground trailing a shower of sparks. 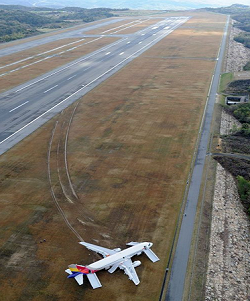 The pilots then lost steering control resulting in a runway excursion onto soft ground. 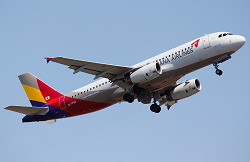 Before coming to rest, the Airbus A320 spun around nearly 180 degrees. The undercarriage did not collapse. Damage is yet to be assessed. All on board left the aircraft via the emergency slides. 27 passengers were injured in the occurence. 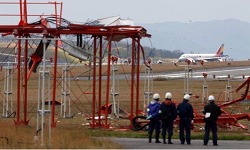 Hiroshima Airport was forced to close for all traffic until further notice. 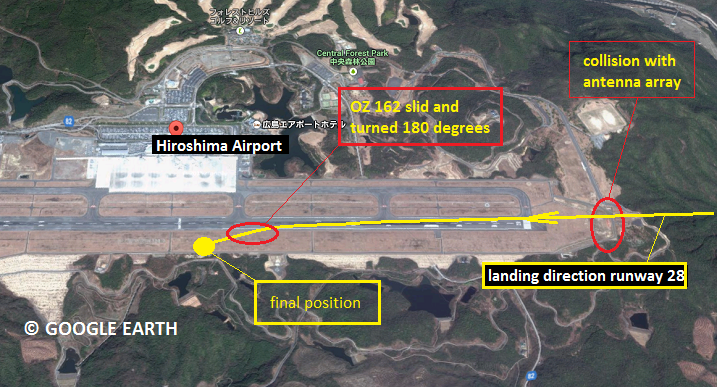 Hiroshima Airport is equipped with a single runway (10/28) which dimensions are 3000 x 60 meters . Runway 28 is equipped with SALS approach lights. 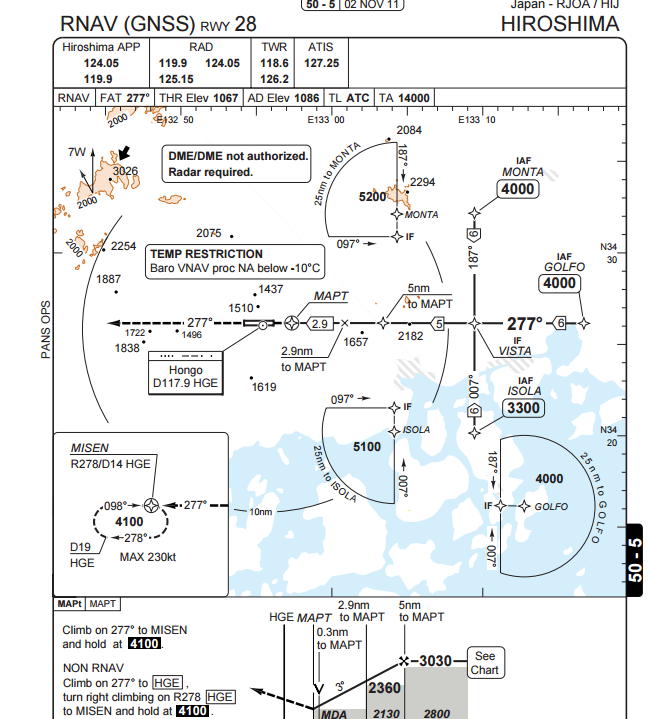 Only (non-precision) VOR and RNAV approaches are possible.